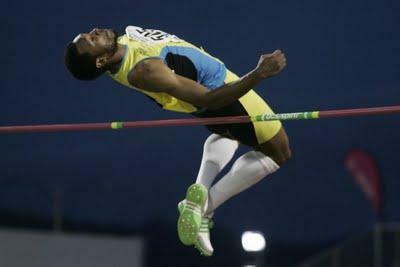 St.Lucia's Men's High Jump qualifier for the 2012 London Olympics is Darvin Edwards. He is currently in St.Lucia training with Gregory Lubin. 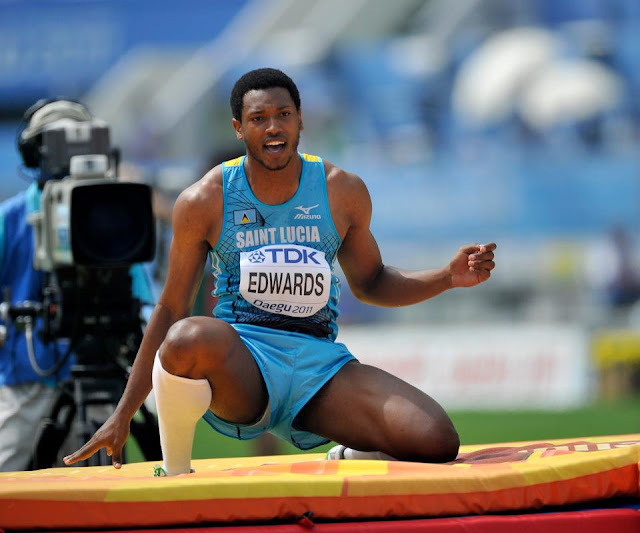 "Qualifying for the 2012 Olympics was amazing for me, especially given what I had been going through in 2010, when I sustained a serious injury that kept me out of competition. Being in a foreign land, with no immediate job prospects and a young family to support, it was a very challenging time for me. By the grace of God, with help from my family, friends and a British coach, I came back stronger than ever in 2011.